The targeting of high-profile religious figures shows the wide net cast by the cyberspies. 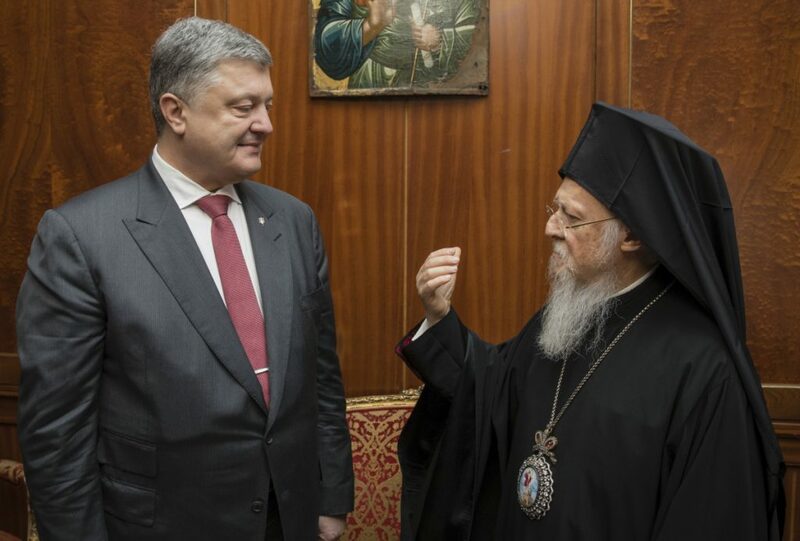 LONDON — The Russian hackers indicted by the U.S. special prosecutor last month have spent years trying to steal the private correspondence of some of the world’s most senior Orthodox Christian figures, The Associated Press has found, illustrating the high stakes as Kiev and Moscow wrestle over the religious future of Ukraine. The evidence comes from a hit list of 4,700 email addresses supplied last year by Secureworks, a subsidiary of Dell Technologies. The AP has been mining the data for months, uncovering how a group of Russian hackers widely known as Fancy Bear tried to break into the emails of U.S. Democrats, defense contractors, intelligence workers, international journalists and even American military wives. In July, as part of special counsel Robert Mueller’s ongoing investigation into Russian interference in the 2016 U.S. election, a U.S. grand jury identified 12 Russian intelligence agents as being behind the group’s hack-and-leak assault against Hillary Clinton’s presidential campaign.